Senior School pupils at Hydesville Tower School are being taught a range of new study techniques thanks to a series of workshops taking place throughout the Autumn Term. 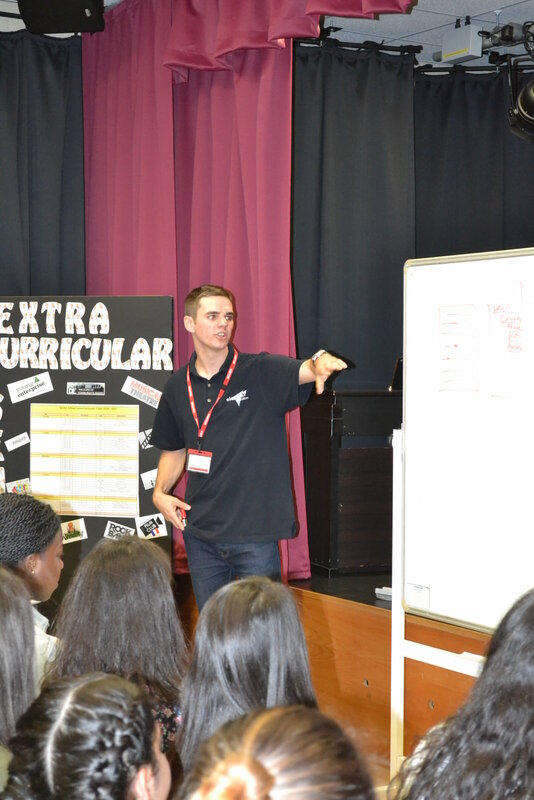 Leading study skills company Elevate Education are running four sessions for pupils in years 7 to 11. Subjects being covered include dynamic reading, study techniques and revision strategies. The sessions are designed to actively engage with the pupils and to get them to think about how they can get the most out of what they are learning, and to teach them how to study more effectively. Miss Fairbrother is leading the sessions in school. She said: “As pupils get older and move through the school there is increasing pressure on them to take in vaster quantities of information and apply it in different settings, whether it be in end of year exams or in their day to day lessons. Thanks to Elevate we are able to equip our pupils with the skills they need to become more effective learners.